Starting a unit on geography? 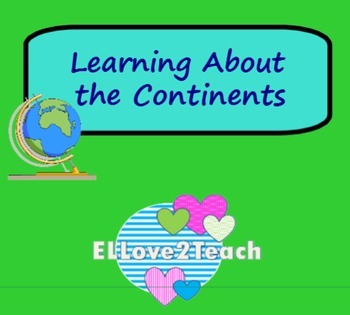 Are you interested in having your students record information about each continent? This SMART file allows you to record information about each of the continents.